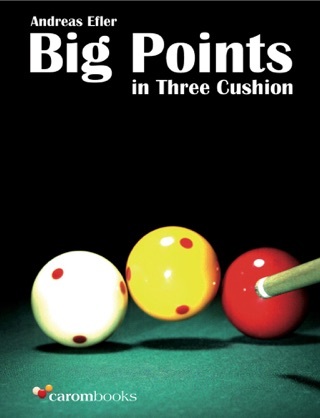 Calculation systems in three cushion billiard can be very helpful for many patterns. 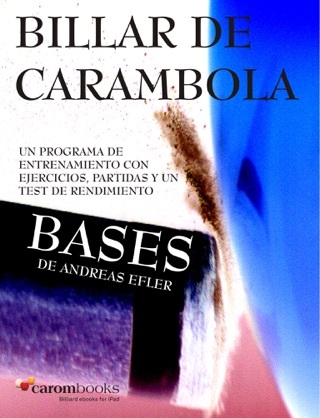 Beside a consistent technique it is a prerequisite to study them consistently and thoroughly. 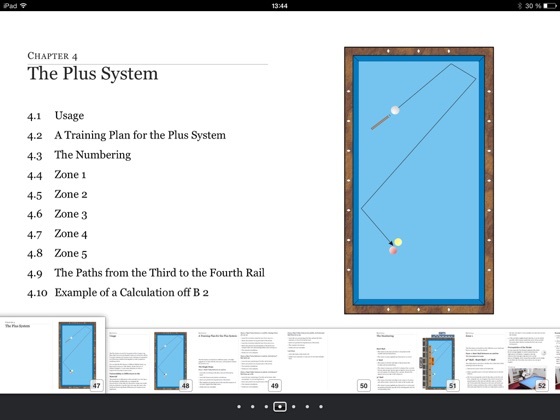 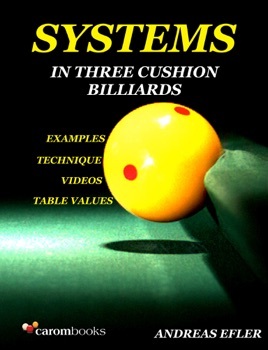 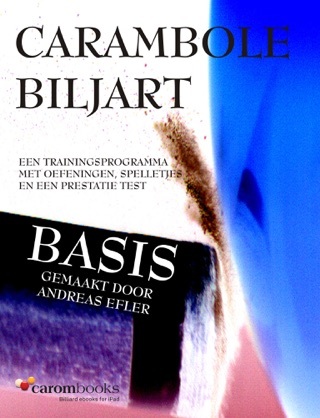 Therefore I selected six systems for the ebook “Systems in Three Cushion Billiards” like the classic systems “Conti”, “Plus” and the “Japanese System” and I explained each single calculation step in all details supported by videos, 3D-animations and diagrams. 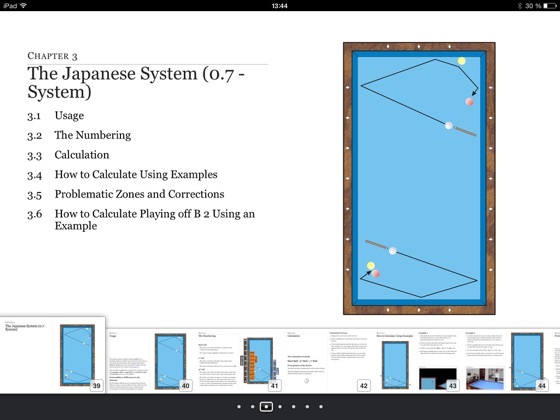 Also the topics “Adaption to Different Tables” and “Problematic Zones” are dealt with in detail. 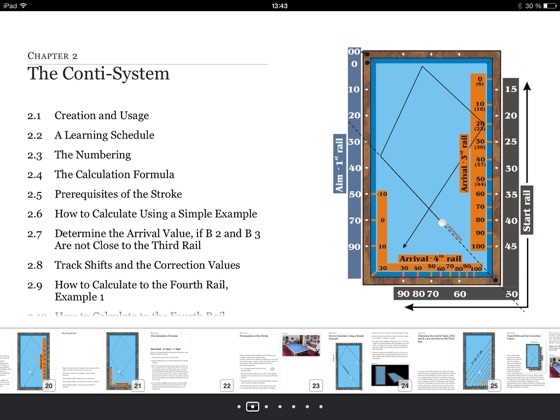 “Conti-specialists” will realize that the Conti-system in my book differs a bit from the original, namely the numbering of the third rail. 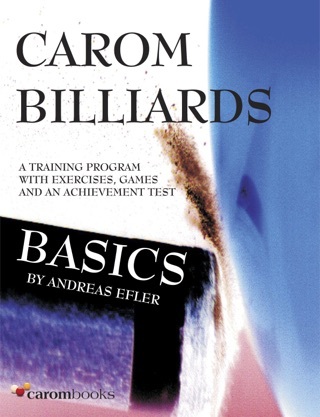 This variation which I learned years ago in Germany is to my mind even more precise and my game has profited a lot from it. 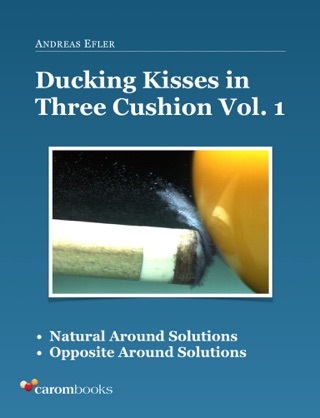 I want to invite also confirmed “Conti-Fans” to try it out.